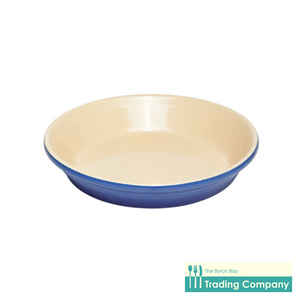 Adored for it's versatility, the Chasseur La Cuisson Large Rectangular Baker in Blue is perfect to bake, serve, store and create all in one single baking dish. French inspired design coupled with individual hand crafting make this a staple cookware item for every kitchen. Available in assorted colours. Suitable for oven, microwave, freezer and fridge use. Individually hand crafted with French inspired design.